We did it. 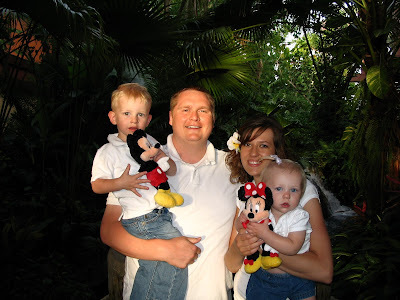 Disney trip 2007. It was amazing. We have so many pictures that I made a temp blog just to show them all off. Enjoy. We have been married for 8 years and are happy to say that we are still best friends. 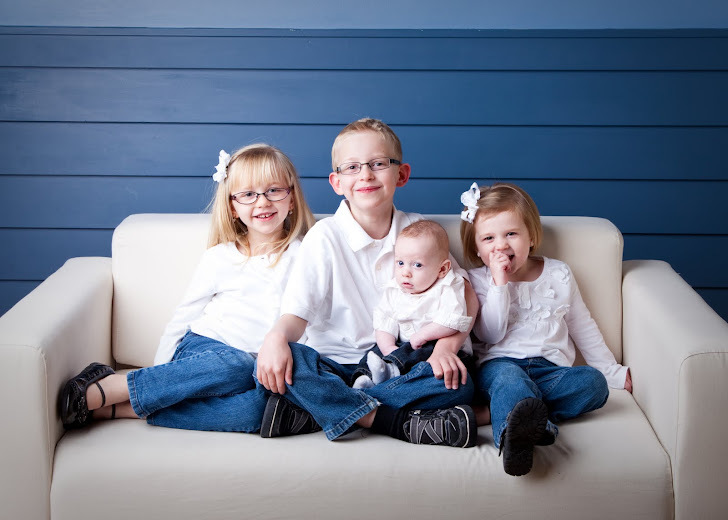 We love our four kids, and never imagined life could be so sweet! Things change fast and it's hard to keep up. Thank goodness for pictures! Hope you enjoy.